There I was in the street, with a fist pulled back ready to fly into my face while the other hand tightly gripped me by my jacket. I stared into my boyfriend’s eyes as a way of daring him to actually hit me, but also fearful that he would. I was 18 and embarrassed. I come from a past where my father abused my mother and my grandfather abused my grandmother. There I was staring into his eyes about to fall victim to the vicious cycle. 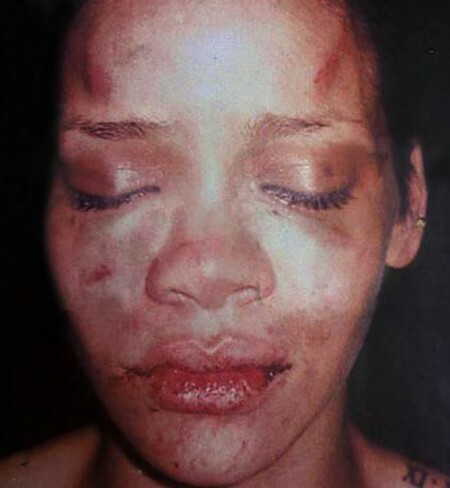 Unfortunately, domestic violence doesn’t have an age, race, or class to strictly match the face. It can happen to anyone. It manifest in multiple ways- physical, verbal, emotional, and sexual. Several events took place before the day I stood in the street about to be punched in the face by my boyfriend. It started with name calling, manipulating me emotionally, lying, and other huge red flags. Yes, it’s important to know the signs of an abusive partner, but starting from the inside out is a better solution than what to do when it happens. During the conference the girls learned about eating healthy, doing yoga as a way of exercise and meditation, and affirmative ways to think of themselves. All of these everyday things play a major role in attracting the right friends and partners in our life. Something most of us weren’t lucky enough to realize as teenagers. 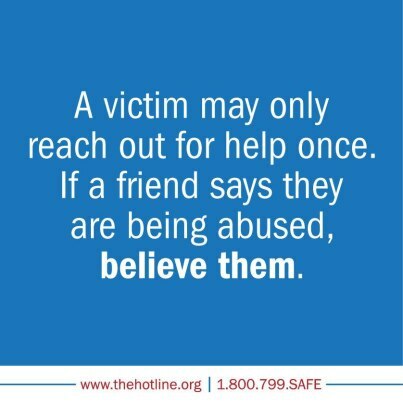 Abusers choose people who they believe they can abuse. There were plenty of stories told to the young ladies about women being abused emotionally, mentally, sexually and physically. I decided to keep my story to myself. The early signs that a relationship wasn’t going to be healthy and so on were also presented to them. The day truly encompassed everything for these girls to put in their toolbox of life. I was glad to see them receptive to the information. I noticed they wanted to know how to help other girls who may need help with unhealthy, abusive relationships. Sometimes the hardest thing to do is see your friend in a bad relationship and not be able to help. These girls didn’t want to just help their friends but any girl they saw who may need help. That’s what it’s about being able to help our fellow sisters with the information we have. That day in the street I felt alone and vulnerable as so many women do when abuse of any kind is in their life. Luckily, for me his fist went down to his side instead of crash landing on my face, but for many women this isn’t the case. Later that evening after the conference the organization that held it, New Star Family Center, had a fundraising dinner. I had the pleasure of attending thanks to Kandee Lewis, a facilitator during the conference and executive director of Positive Results Corporation. I learned more about their efforts in helping women trying to escape an abusive relationship. The money is being raised to build a comprehensive center in Hawthorne, CA (Los Angeles) that help women get all the help they need when leaving their abuser. These things include getting a restraining order, legal counsel, car seats for their babies, etc in one place. This makes it easier than having to go to several buildings and find different organizations that provide all the help they need. Especially since most women leave with nothing. I found that this is very important because it takes a woman being abused an average of 7 times before actually being able to leave their spouse for good. Just remember the several times in “What’s Love Got To Do With It” Tina Turner tried to leave Ike Turner. Now imagine regular women trying to do the same thing. I’ll admit I never gave the process that much thought. I thought you just eventually leave the person or kill them. Boy, was I completely wrong. I’m glad I was made more aware of the numerous affects domestic violence can have on not only the individual but the family as a whole during the conference and fundraising dinner. I was also happy to see the support of local officials like Congresswoman Maxine Waters, Mayor of Hawthorne, Daniel Juarez and his council members. They’re just as important to the process as everyone else who are looking to help. I thank God I was able to leave my boyfriend at the time without having to worry about children, where I was gonna live, and my saftey, but most women aren’t this lucky. I’m glad to know there are organizations out there like New Star who make it easier for those women and teenagers. 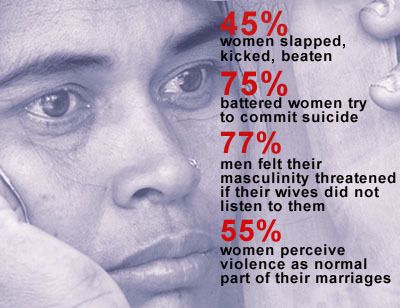 What has been your experience with domestic violence? Any thoughts about prevention. Let me know in the comments.